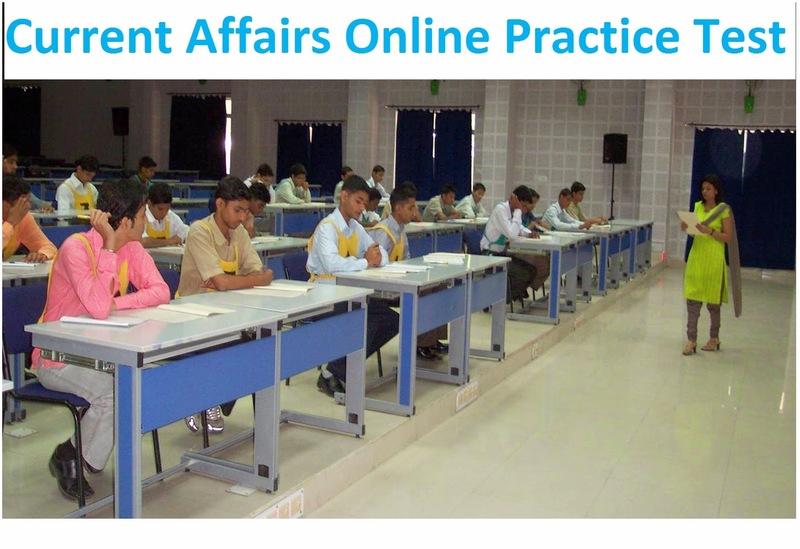 Check out online current affairs practice test paper to crack SSB interview. 1. Avantha Masters golf championship 2012 won by? 2. Indian hockey team defeated which country to qualify for London Olympics 2012 ? 3. Who has scored maximum number of goals in hocky Olympics qualifying tournament ? 4. Who won men's Singles trophy at Dubai Tennis Championship? 5. Which country has won women's kabaddi World Cup title 2012? 6. Who won the Commonwealth Bank One Day International tri-series 2012? 7. Who has won men's singles title at the All England badminton championship ? 8. Women's singles title of All England badminton championship was bagged by? 9. Vijay Hazare trophy was won by ? 10. Who has scored 100 international centuries in cricket history ?